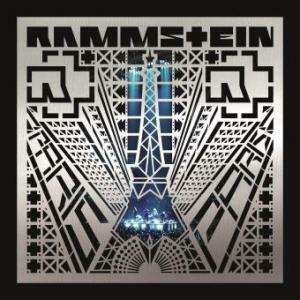 Rammstein are nominated for Germany’s Echo Awards 2016, in the category Musik-DVD/BLU-RAY national, for their concert/documentary “Rammstein in Amerika”. Lindemann is also nominated for Rock/Alternative national and Bestes Video national. Winners will be announced during the ceremony, which is set to take place on April 7th in Berlin. In six years, this is the fourth time that the band gets nominated for the Echo Awards. In 2013 they were nominated for Musik-DVD-Produktion; in 2012 they were nominated in 4 categories (winning two of those nominations), in 2011 they were nominated for the category of best national video (which they also won).